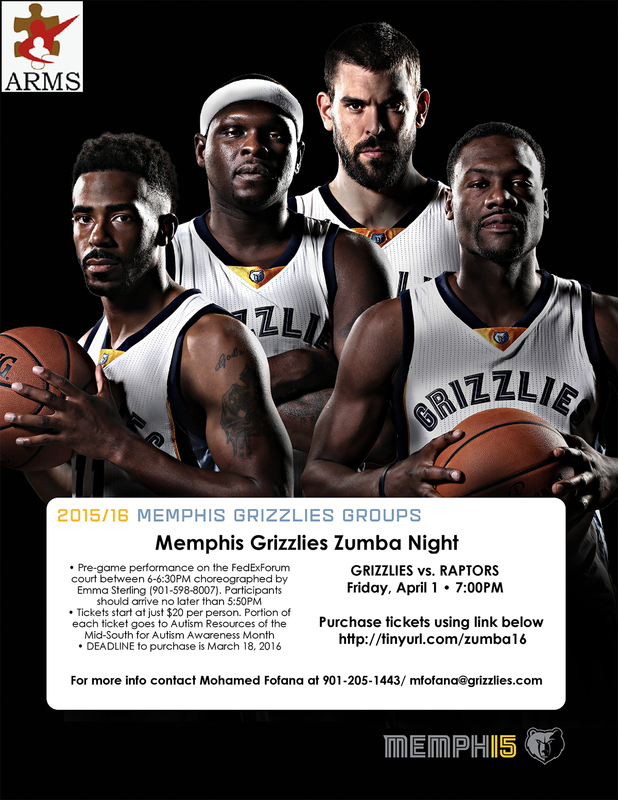 The Memphis Grizzlies are helping us raise money! See the flyer below and hurry up and grab your tickets! They’ve extended the purchase deadline to March 24th, so go grab your ticket now!